Jeannie has been a part of Harvest since its inception in 1995. She is married to Pastor Dave and is the proud mother of their four children. 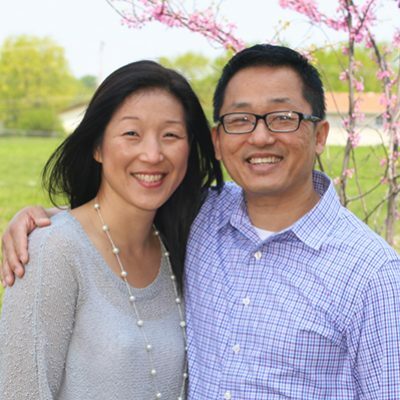 After working as both Directory of Seeds Kids Ministry and Administrator for almost 10 years, Jeannie has recently transitioned to focussing solely on Administration for the church as the needs of the Harvest body grows. In her Administrative role, she supports the pastoral staff and has more bandwidth to serve church members on a more personal level. As the senior pastor’s wife, her role extends to mentoring other women and supporting various ministries. Jeannie graduated from the University of Illinois at Urbana-Champaign with a degree in civil engineering. She enjoys action movies, good food, and golf.